Living the Thrifty Life: FREE Phone Call from Elvis!! FREE Phone Call from Elvis!! 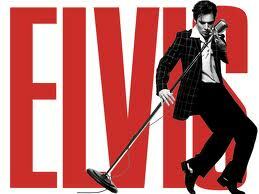 Click HERE, and when you come to the payment section, enter code elvisfree7 to get your free call! !